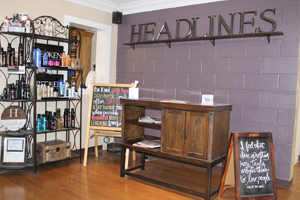 Headlines opened the door for business in the spring of 1993. It's been our pleasure to serve Warrensburg and the surrounding communities. Many years and many hairstyling trends later, we are still making people look and feel beautiful! 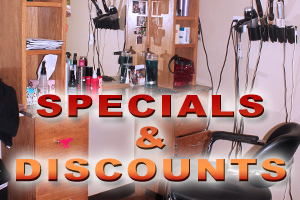 Our talented staff excels at the art of hairstyling. 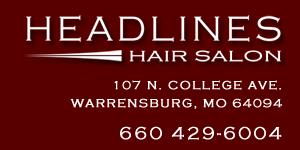 Make an appointment today for your Headlines salon experience We look forward to serving you. To find out about our prices follow this link.